13. 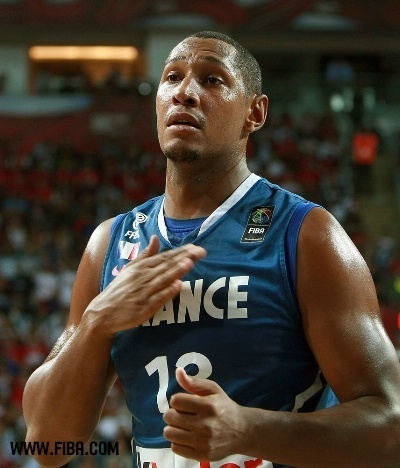 Boris DIAW (France). Turkey - France. giorno 9 of the 2010 FIBA World Championship in Istanbul, Turkey. 5 Sempember 2010. Eighth final round. Wallpaper and background images in the pallacanestro, basket club tagged: basketball fiba 2010 turkey. This pallacanestro, basket photo might contain tennis pro, giocatore professionista di tennis, tennista professionista, portello, wicket, bombetta, and giocatore di bocce.